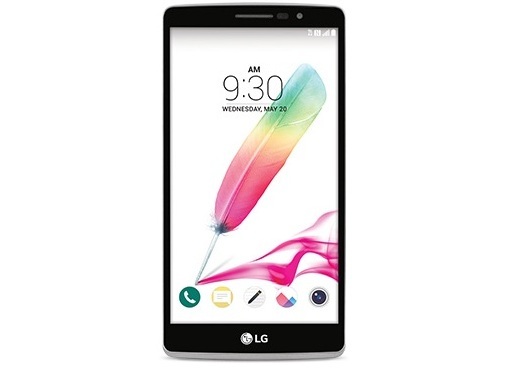 Check information about your LG cell phone - model, serial number, manufacture date. Verify LG carrier, age of the phone, purchase country, CSN number and other details. All LG models are supported - check IMEI of your Nexus 5X, LG V10, G3, G4, Nexus 5, Nexus 4 and other mobile phones. Use our checker before buying used or new LG smartphone. Make sure the IMEI/ESN number of your LG phone is clean and valid.